June 7, 2011 — Comments are off for this post. 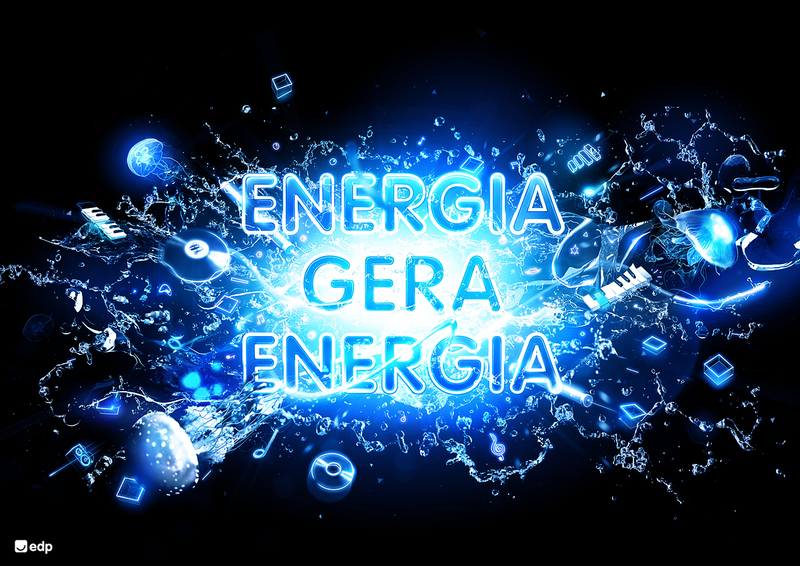 Illustration for EDP, the portuguese energy company, promoting renewable energies, in my case: water based ones. The objective was to create a powerful and very busy image, with lots of energy, movement, water and some music elements.